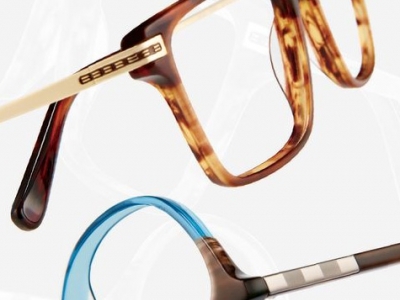 Our staff is continually engaged in the ever-changing eyewear marketplace. We provide frame lines from well-known brands as well as many wonderful boutique designers. We truly have a passion for great eyewear. We pride ourselves on having the best quality frames to fit everyone's personal style.